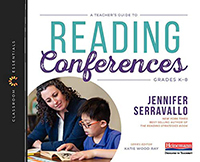 In A Teacher’s Guide to Reading Conferences, Jennifer Serravallo shares the essentials of an essential practice for responsive instruction. 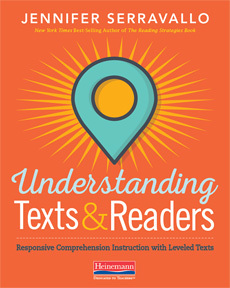 Read our sample chapter for an overview of the book and an exclusive Q&A about conferring with Jen and Lucy Calkins. “Conferring is where the magic happens,” writes Jennifer Serravallo. Join her to see how powerful conferring can be.